Southern Ice Equipment Distributors – Welcome to Southern Ice! A distributor of commercial refrigeration equipment for over two decades. Southern Ice is proud to be the authorized distributor for several of our industry's leading commercial foodservice equipment manufacturers, whose emphasis is to manufacture the most innovative products with the highest quality standards. Established in 1984, headquartered in Lafayette LA, as a wholesale distributor for Manitowoc Ice machines, Southern Ice’s assigned territories were 9 Southwest parishes in Louisiana. Today nothing has changed except for expanding our relationships to include several industry leading commercial foodservice and refrigeration equipment manufacturers serving six states; Louisiana, Mississippi, Arkansas, Texas, New Mexico and Arizona with well stocked distribution centers in: New Orleans, Jackson, Houston, Little Rock, Albuquerque and Phoenix. We are centrally located with large inventories, wide variety of products, plus our negotiated freight programs can deliver to most state markets within a day. Let us show you why partnering with Southern Ice Equipment will be the best thing you can do for the future of your business. We appreciate the opportunity to help your business grow! Introducing The Next Generation Ice Machine! Let the Ice Specialist Help You! 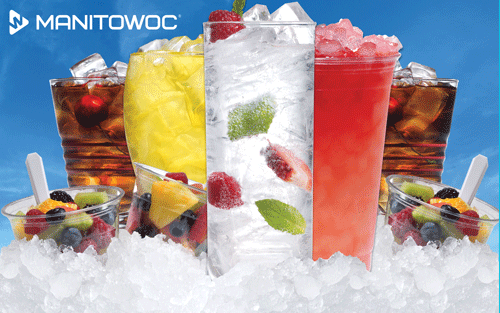 Manitowoc offers the largest variety of ice shapes in the widest range of production capacities. 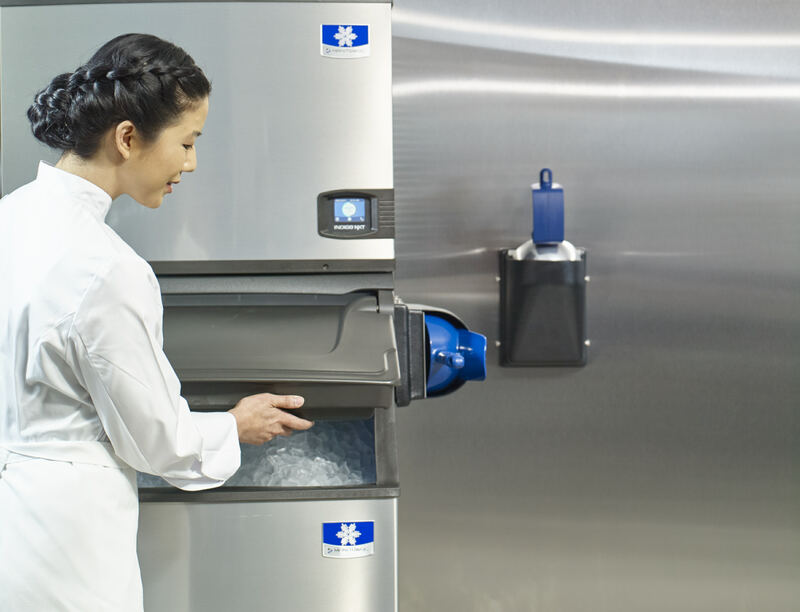 When deciding which ice machine to choose, there are two major factors to consider: which ice shape you need and how much ice you require per day. Manitowoc offers Half Dice, Dice, Regular, Nugget, Flake, Crushed and Gourmet ice in production capacities ranging from 53 lbs. (24 kg) to 3,300 lbs. (1,497 kg) of ice per day.